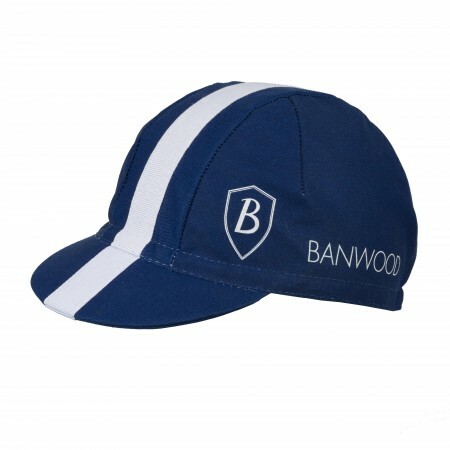 Banwood’s bicycle related gifts as a Navy blue cycling caps in vintage design. 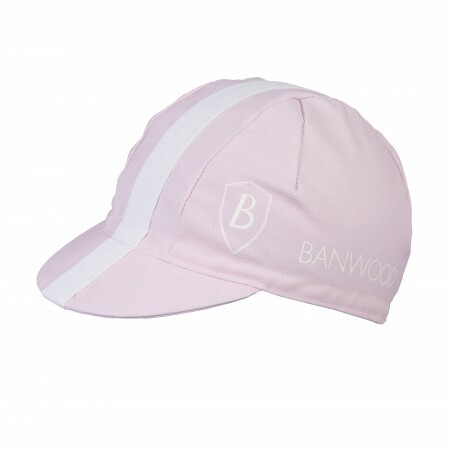 The caps are made in Italy and is perfect for the mini me cyclist. 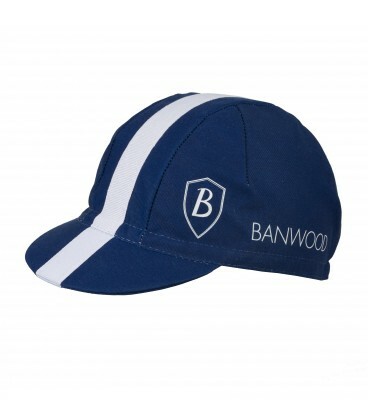 Cycling caps are perfect to use under the helmet on cold windy days or to keep protect from the sun. Blue color with a white stripe on top. 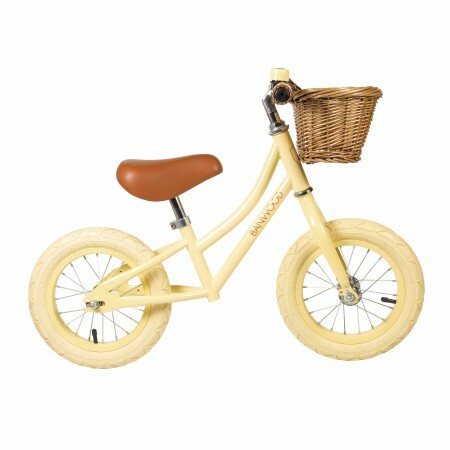 One size XS, 3-5 years old. 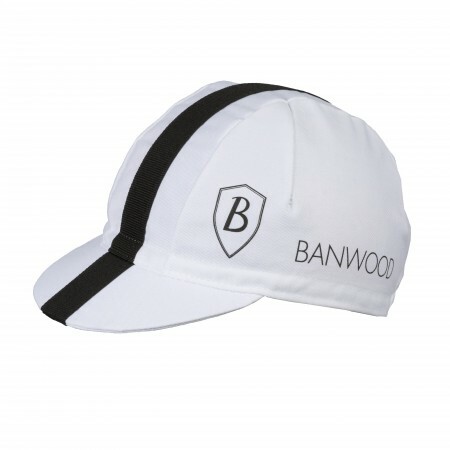 Banwood emblem and logo on side. 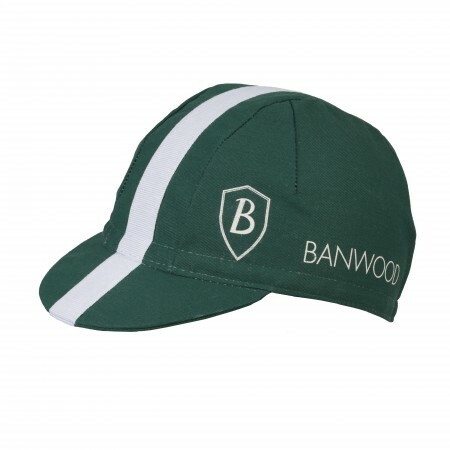 Classic traditional design with flip up peak.